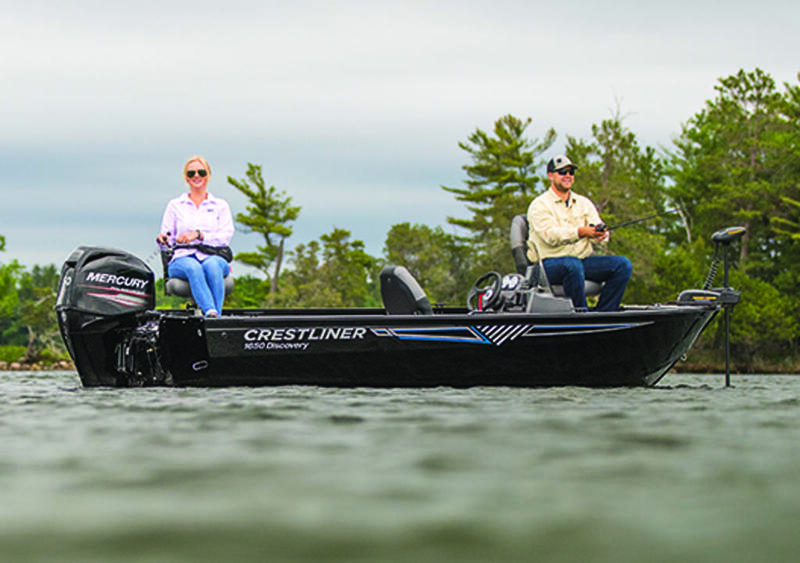 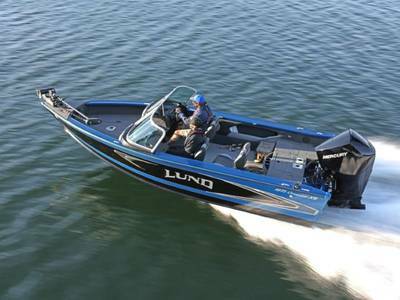 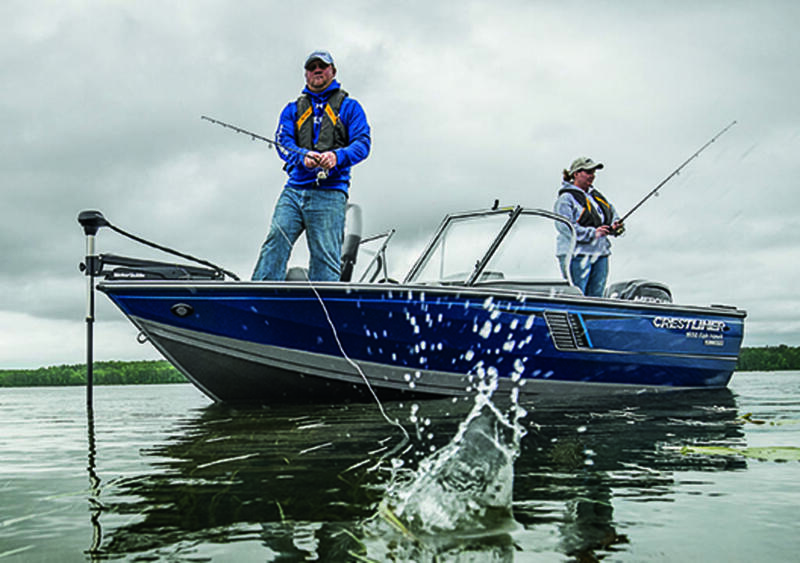 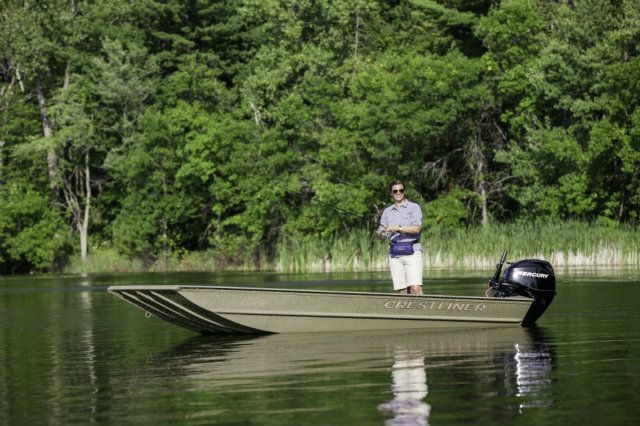 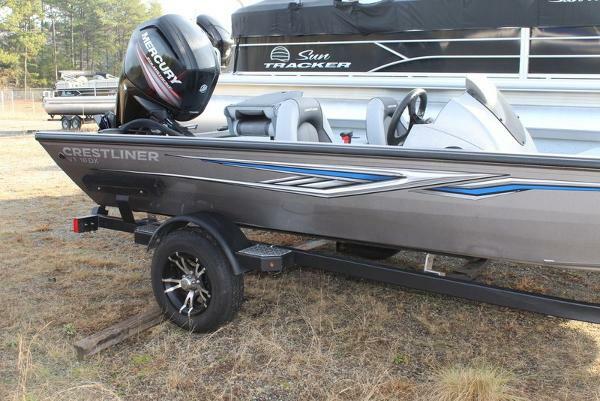 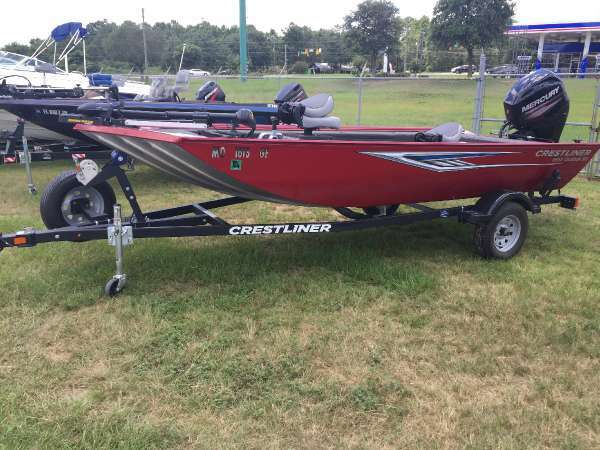 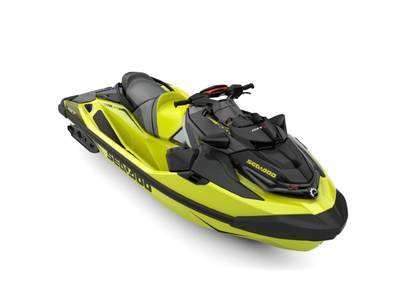 One of the most popular bass boats today, the Crestliner VT series adds extra muscle to the VT19 in 2013, taking it to best of class performance. 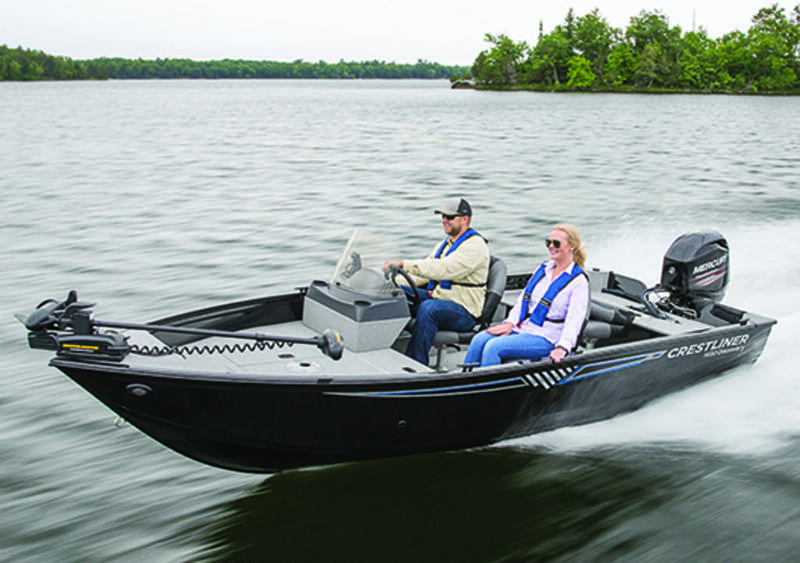 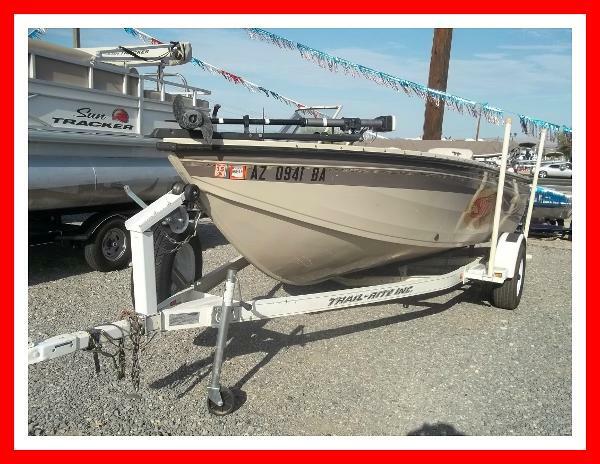 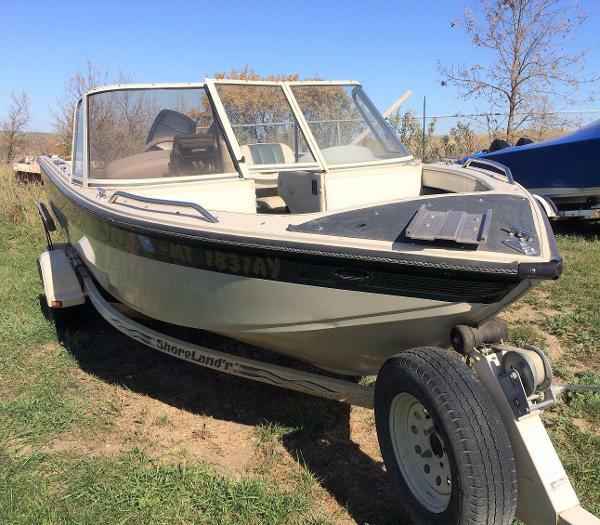 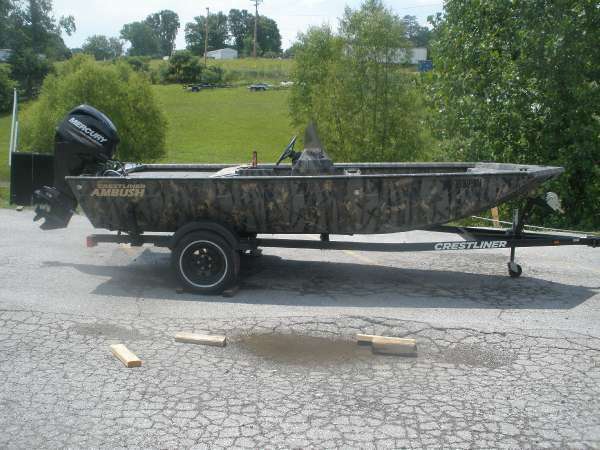 The popular aluminum boat features a new max horsepower rating of 150, improved hull structure, and high capacity gear storage in the bow and stern casting platforms ? 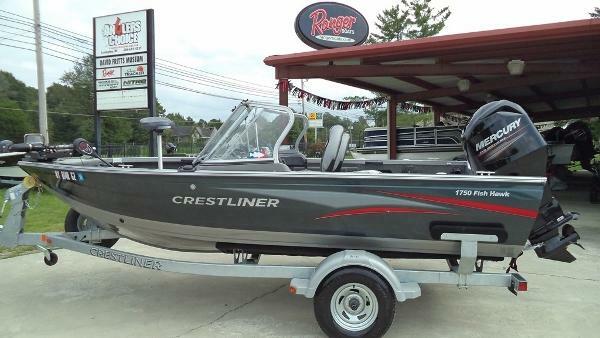 just for starters. 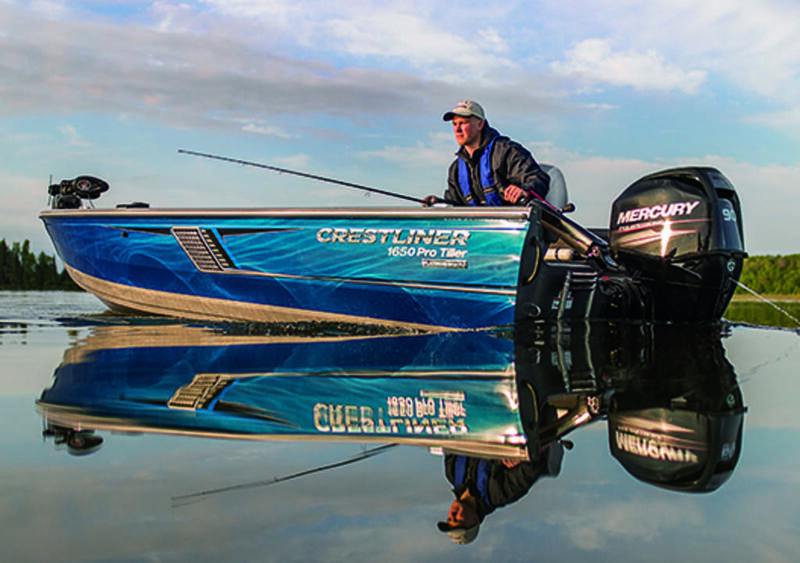 With all that attitude, we knew we had to make the Mad Fish hull graphics available on VT boats as well.